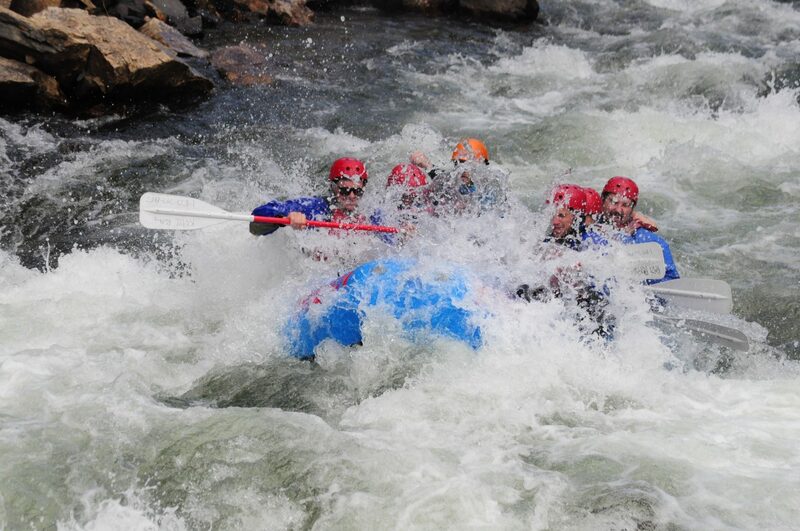 Discover Colorado whitewater mayhem on KODI’s Ten Mile Creek Half Day raft trip. 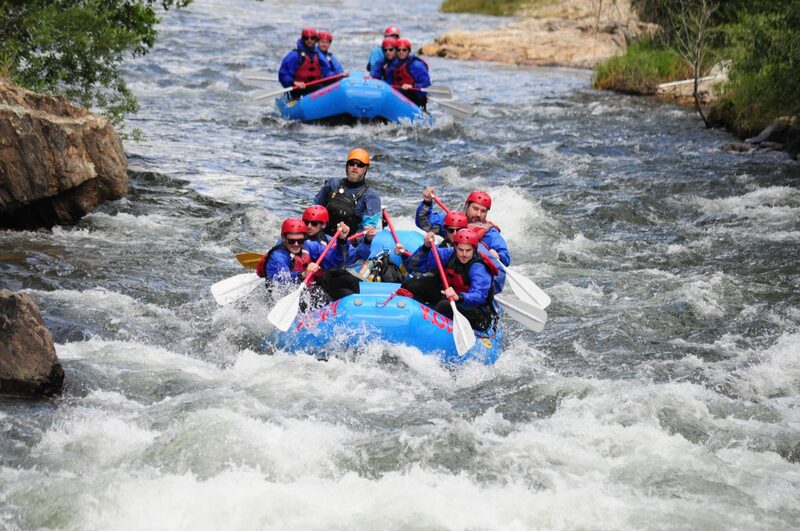 Ten Mile Creek is the newest, commercially run stretch of river in Colorado, and KODI Rafting is the only rafting company offering the trip! This Summit County rafting trip is an intense four-mile, class IV run dropping 110 feet per mile in the upper stretch. The whitewater raft trip takes about two hours, runs roughly six miles from the put-in at Officer’s Gulch to Dillon Marina, and passes through several tight sections of tree-covered pools in Upper and Middle Ten Mile Canyon. After floating through the town of Frisco, the trip ends with lunch and drinks at Island Grill on the shore of Lake Dillon. Ten Mile Creek Half Day raft trip is run in early June. If you would like to join this trip, please contact us in advance and we will add you to the call list and let you know when the trip will go. Bonus? This makes the trip feel uber exclusive! 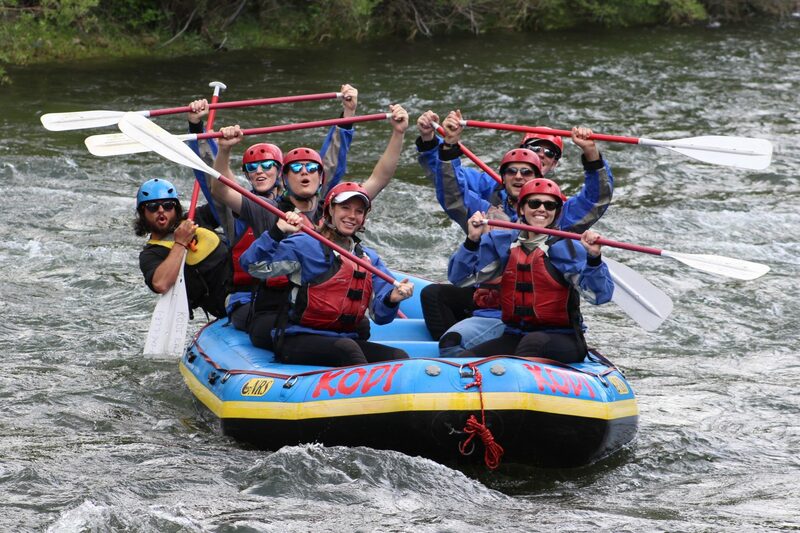 KODI Rafting asks that all Ten Mile Creek raft trip participants are in good physical condition and have previous rafting experience. Cool fact: A 7.2-mile paved recreation path runs through Ten Mile Canyon from Copper Mountain to Frisco. For a fun, easy bike ride, start at Copper and cruise downhill into Frisco. *Check-in is required 30 minutes prior to departure time.